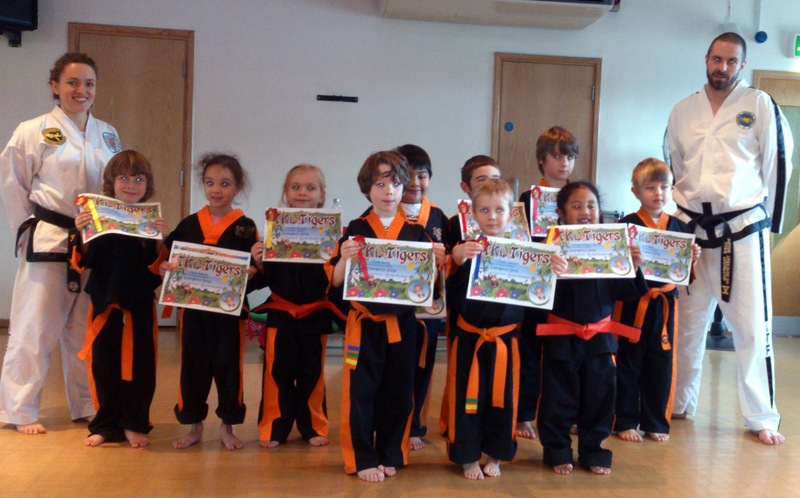 Well done to the Tunbridge Wells TKD Tigers who all passed their fire, water and road safety badges at the recent grading. The 3-6 year olds were tested on the finer points of crossing a road, beach flags and what to do if your smoke alarm goes off. They were also tested on their Taekwon-Do skills, showing a range of blocks, strikes, kicks and flying techniques as well as learning Korean terminology.